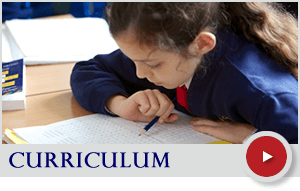 While St Philip’s is run by an expert and experienced team of teaching and management professionals, we couldn’t create the excellent learning environment that we do without the help and support of our parents, carers and the wider community. There are many ways to get involved with the school, from helping children learn to read and running school trips, to raising funds for tools and equipment that aid children’s learning and helping to shape the way we do things. Parent Governors, who are elected by the parent body, provide a crucial voice for all parents of children at our school when it comes to making key decisions about its operation and management. This exciting and important role offers parents the chance to help shape the long term goals of our school. No teaching experience is required – just enthusiasm and commitment – while your skills and experience from other fields will be put to good use in help to inform the decisions we make. For more information about becoming a Governor contact the School Office. 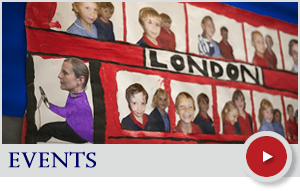 Parent Class Representatives are parents who are committed to regularly attending the termly Parent Forum meetings, with a view to representing the views and opinions of parents who are unable to come along. PCRs play a vital role in the communication between the school, parents, the Friends and Governors. 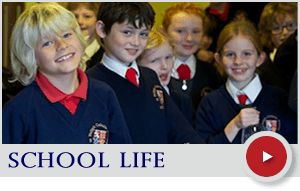 They also serve to encourage greater involvement and engagement with the school and its activities among parents and carers of children in the same year group as their own children. For more information about becoming a Parent Class Representative contact the School Office. From equipment for the classrooms, sports kit, books, trips and events, even our annual visit by Father Christmas, The Friends of St Philip’s help to make St Philip’s the fun and stimulating learning place that it is. For more information about The Friends of St Philip’s activities and getting involved contact the School Office. There are all sorts of ways to become involved in the day-to-day life of the school and volunteers are always welcome. The success of many of activities and trips is down to the participation of willing parents and carers. Clubs are another opportunity to volunteer your time and skills. In the past we have had parents run clubs for netball, Goblin kit car racing and a school magazine. Any parents or carers who have an interest in running a club in school should speak to our business manager in the first instance. For more information about Volunteering at School contact the School Office.